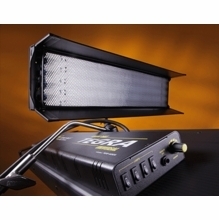 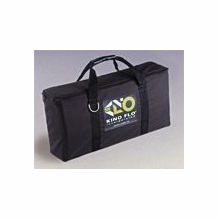 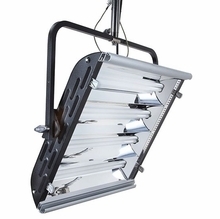 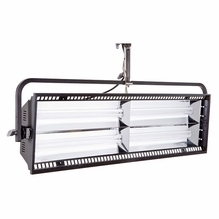 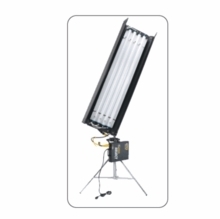 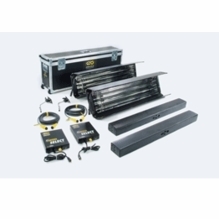 Kino Flo lighting systems are simply the best fluorescent and led lighting solutions. 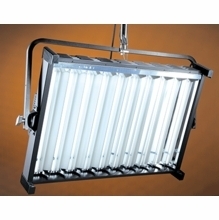 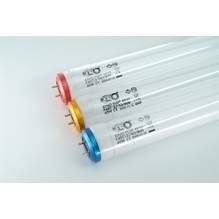 The leading manufacturer of fluorescent lights for film, video and photo and now new Kino LED lighting. 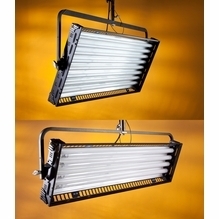 Kino Flo was a game changer in Hollywood when they introduced a flicker free fluorescent that was color correct in both daylight or tungsten color temperature. 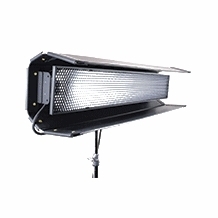 The energy efficient lamps reduced heat and electrical requirement on set, while providing a naturally soft light source. 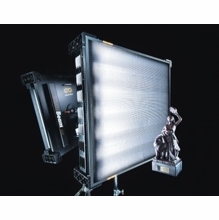 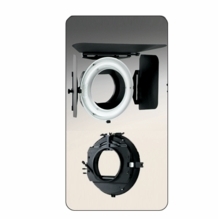 The Kino 4x4 and Divalite are two of the most popular fluorescent lights, seen on many shoots from ENG, commercial and feature films. 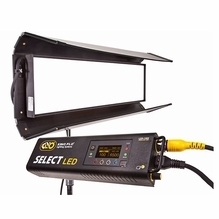 With the introduction of the Celeb LED, Select LED and Diva LED, Kino is bringing their expert knowledge and perfect color to the world of LED lighting. 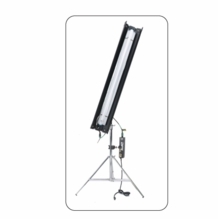 One of the easiest solutions to lighting chromakey green screen is the use of ultra-soft light produced by Kino's fluorescent tubes. 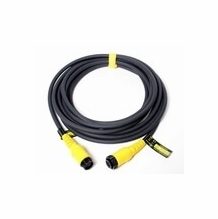 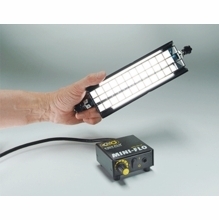 Simple, lightweight and low power requirements makes the job a lot easier. 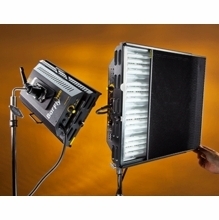 Now new LED lights from Kino give you complete control of color temperature, as well as green / magenta for a perfect match, without changing lamps. 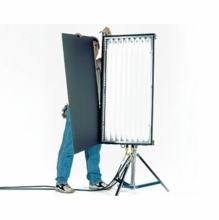 Do your shoots take you on location? 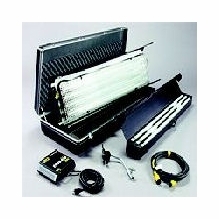 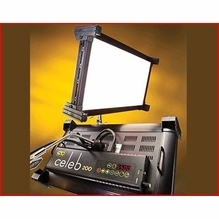 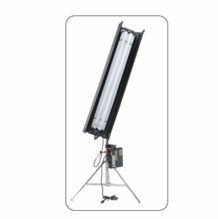 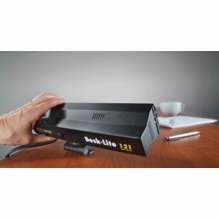 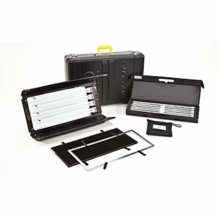 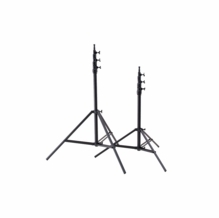 Checkout their complete line of fluorescent and LED lighting kits in convenient travel cases.